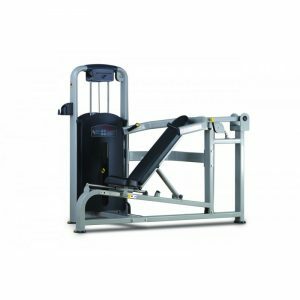 A proper leg workout not only strengthens the glutes, quadriceps, hamstrings and calves, it also works the cardiovascular system and burns fat. 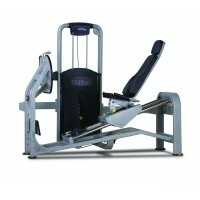 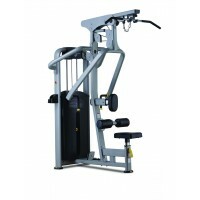 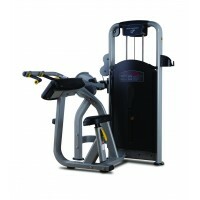 Wide rubber, non-skid press plate and conveniently placed handgrips provide added stability during maximum pressing. 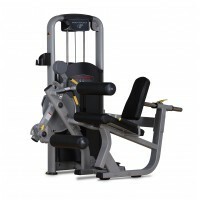 Ergonomic recumbent seat with multi-position adjustable back pad accommodates users of all sizes comfortably and safely for both leg press and calf exercises.